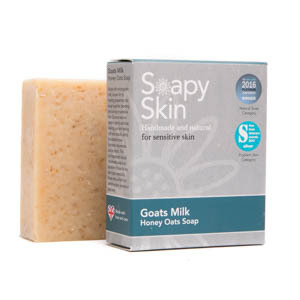 Soapy Skin Ltd - Handmade Natural Skincare for all skin types. 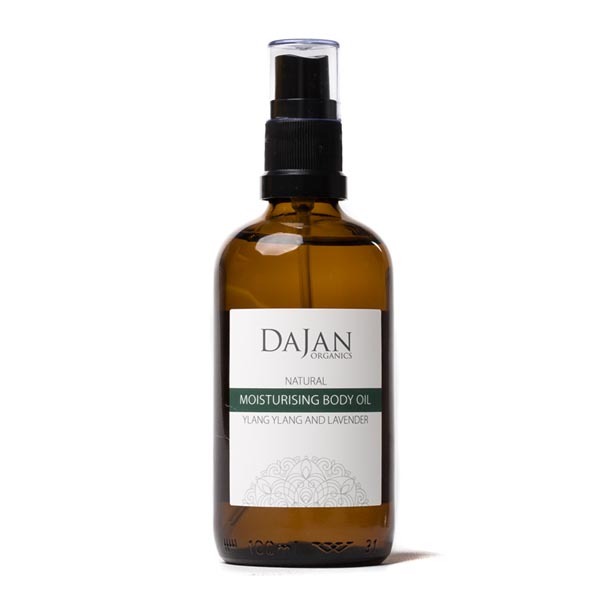 Using natural and organic ingredients, we have created a range of face care products to keep your skin healthy, glowing and hydrated. 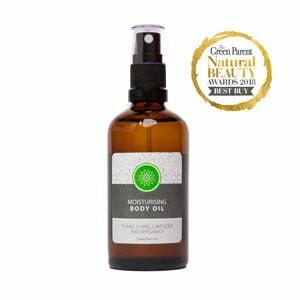 We are excited to announce our Ylang Ylang body oil is one of the Best Buy winners from the Green Parent Natural Beauty Awards 2018. 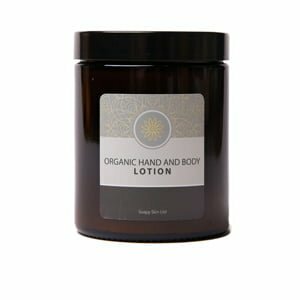 Enjoy the crisp fresh scent of Winter Spice or the sweet spicy scent of Sweet Christmas. 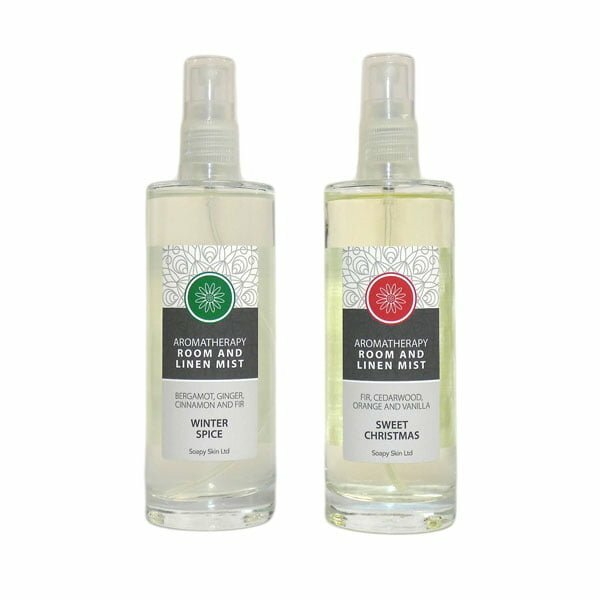 Create the perfect Christmas atmosphere, whichever you choose. 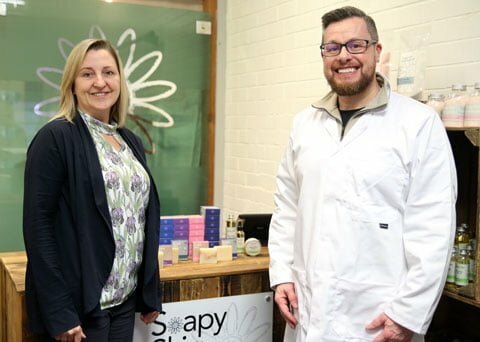 Visit the Soapy Skin shop in the Market Place, Bolton, where you will receive a warm welcome. 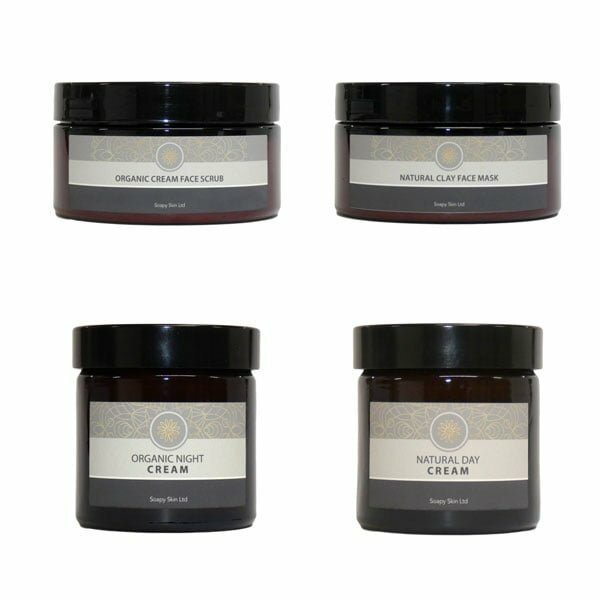 It’s a great space to take a look at the products we have created. 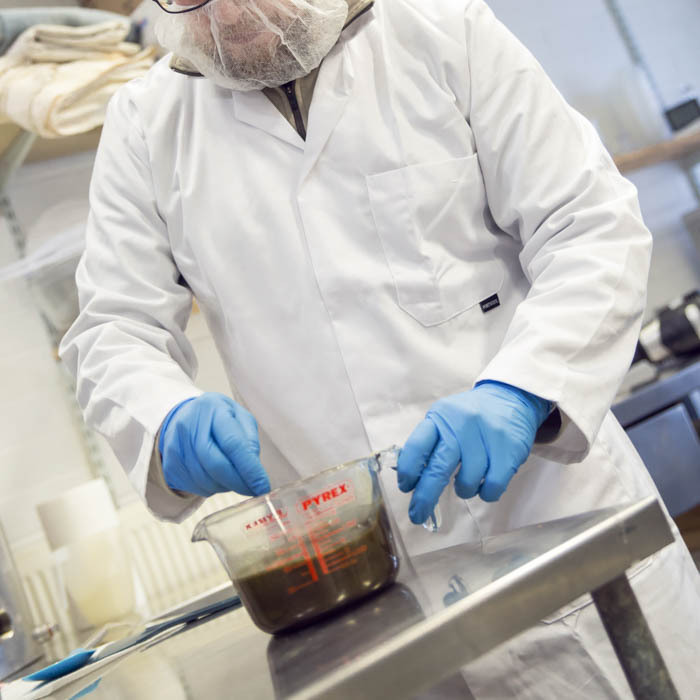 We produce our natural skin care range at our Manufacturing Studio based in Bolton, click here to see us in action. 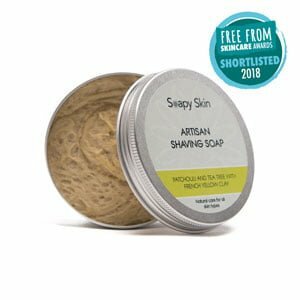 Sign up to the Soapy Skin newsletter and we will keep you up to date with the latest news, events, products and offers.